I recently bought a 3rd gen, came with a Corbin seat, forgot to take the stock seat from the previous owner, asked him to mail it to me but he just got back to me saying that he couldn't find it. It's just a personal preference, but I just do not like aftermarket seats. 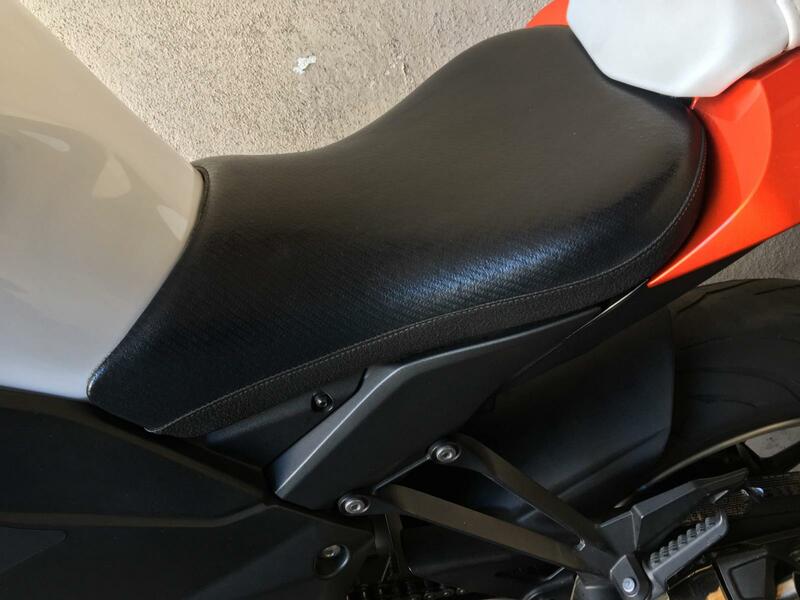 I don't commute on the bike so a comfy seat is not my priority and I like the angular sculpted look of the stock seat much better. 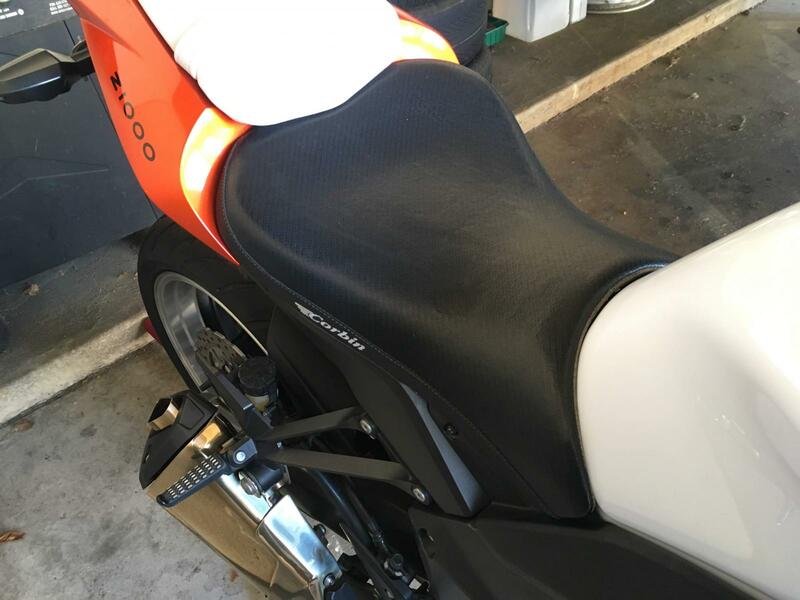 If anyone (especially in SoCal) wants to trade their 3rd gen stock seat for a perfect condition Corbin seat plus $100-150 depending on condition of yours, please PM me. 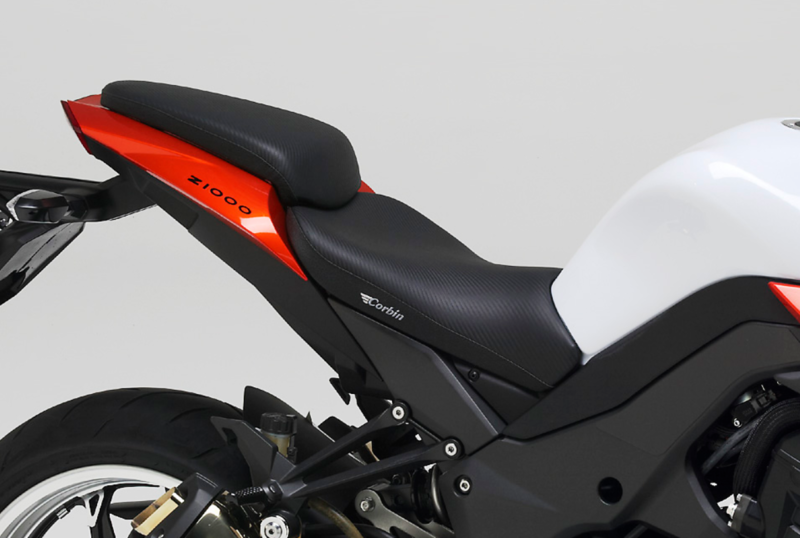 The finish on the seat is the carbon fiber texture look. I'll look and see if I still have it. You have both pieces or just the riders seat? I'm selling just the front rider seat. I'm also interested in buying a stock seat if you have one for sale. I'll post a picture of the actual condition of the seat over the weekend. see images below for actual seat condition. are you local to southern california? I’ll swap you if it doesn’t work out with . I’m in Indiana but I know where the ups store is located. I have a stock seat you can have for free if you just pay shipping. Also have some other stuff Ill give you (stock pegs bars etc). I sold my 3rd gen for a 4th gen and don't want any of it.